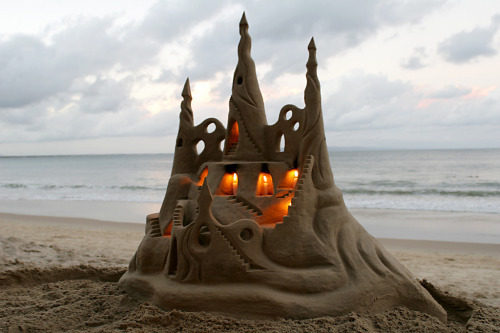 There is a guy that creates the most spectacular sand castles on Noosa Main Beach most weekends. He is found just outside Bistro C and Berardo's on the Beach. I love these photos taken of his creations. If only they were big enough to live in! Hi, what glorious photos! Do you know his details by any chance? Trying to get a hold of him for an event in Noosa. Are you the photographer of these photos? I have a client that would like to use the image for a book cover. 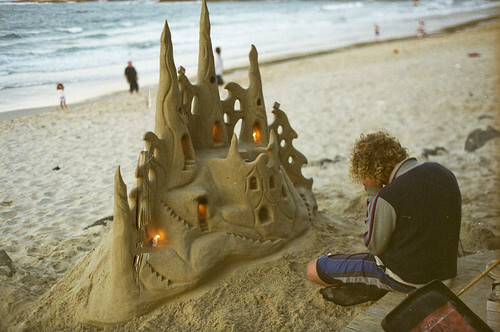 His name is Arron McCormick, you can contact him on facebook as "sand shapers" !